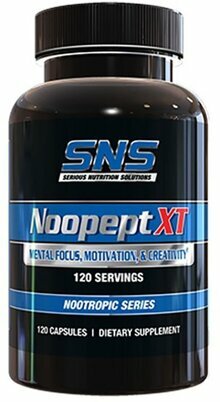 Noopept-XT contains just one ingredient: Noopept. It is our featured product in this category, and you can see the Certificate of Analysis (COA) in the blog post linked up above. 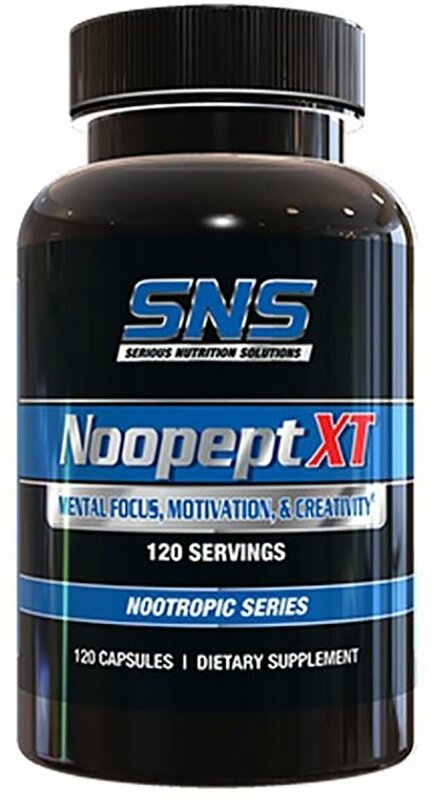 NOOPEPT increases BETA wave function which is the brainwave associated with alertness, critical thinking and logical thought process and often touted to be 1000x more potent than Piracetam on a dose by dose basis. However very importantly is NOOPEPTs ability to increase concentrations of NGF (nerve growth factor) and BDNF (brain derived neurotrophic factor) which contribute SIGNIFICANT memory increases by increases the plasticity of the brain (the ability for it to retain information).